Are these trending Philadelphia restaurants on your radar? Wondering where Philadelphia's insiders are eating and drinking? It's easy to spot lines out the door, but some underlying trends are harder to see. We took a data-driven look at the question, using Yelp to deduce which restaurants have been seeing especially high review volumes this month. To find out who made the list, we looked at Philadelphia businesses on Yelp by category and counted how many reviews each received. Rather than compare them based on number of reviews alone, we calculated a percentage increase in reviews over the past month. Read on to see which spots are extra hot this autumn. Open since May, this spot to score cheesesteaks, burgers and sandwiches is trending compared to other businesses categorized as "sandwiches" on Yelp. Citywide, sandwich spots saw review counts increase by a median of 1.3 percent over the past month, but Oh Brother Philly saw a 35.5 percent increase, maintaining a convincing four-star rating throughout. 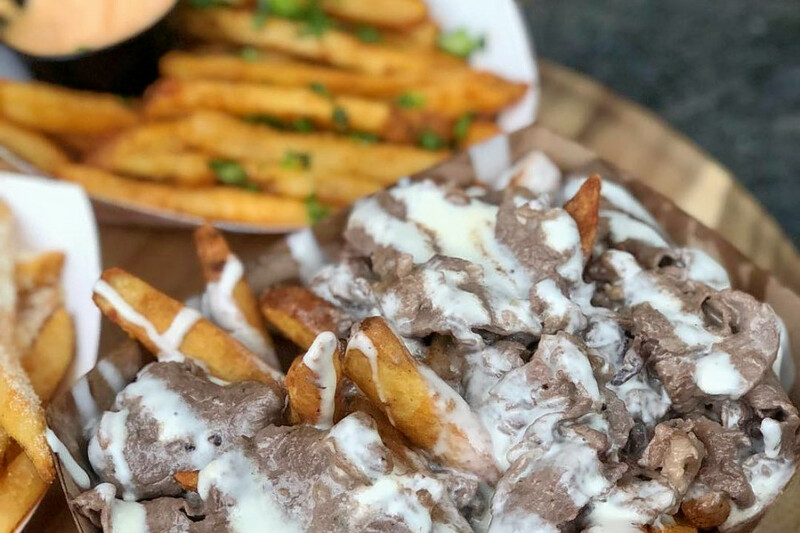 Located at 206 Market St. in Old City, Oh Brother Philly offers Philly cheesesteak sandwiches, cheesesteak fries, bacon and cheese fries, truffle Parmesan fries, onion rings, Buffalo wings, buttermilk chicken tenders and fried Twinkies. Whether or not you've been hearing buzz about Passyunk Square's Burrata, the Italian spot is a hot topic according to Yelp review data. While businesses categorized as "Italian" on Yelp increased their review counts by a median of 1.8 percent over the past month, Burrata bagged a 31.2 percent increase in reviews within that timeframe, maintaining a sound 4.5-star rating. 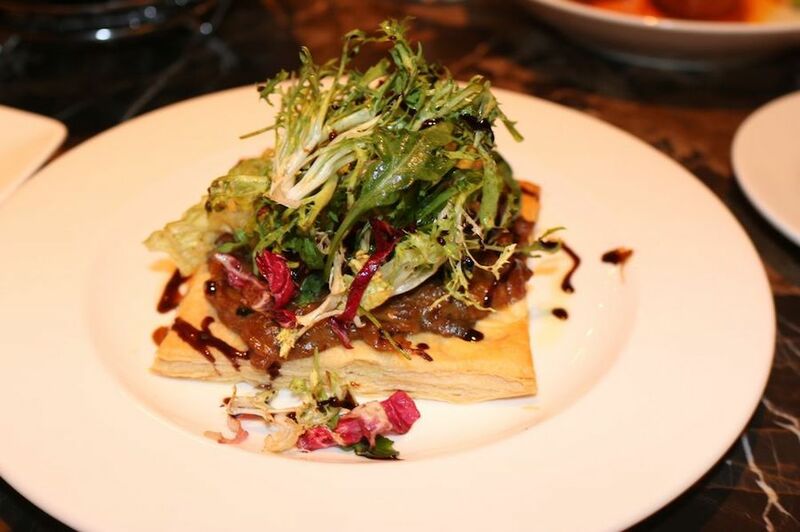 There's more that's trending on Philadelphia's Italian scene: Entree BYOB has seen a 3.5 percent increase in reviews. Burrata, which debuted in May at 1247 S. 13th St., offers an array of appetizers, including grilled baby octopus, mussels and the eponymous burrata -- a cream-filled fresh mozzarella cheese topped with tomatoes, prosciutto and fig balsamic. For the main course, try the mint fettuccini with rabbit ragu and shaved truffle pecorino, or the grilled lamb chops. University City's Louie Louie is also making waves. It comes from the owners ofWhite Dog Cafe. Open since July at 3611 Walnut St., the New American and modern European spot has seen a 53.1 percent bump in reviews over the last month, compared to a median review increase of 2.2 percent for all businesses tagged "American (New)" on Yelp. There's more than one hot spot trending in Philadelphia's New American category: Lou Bird's has seen a 14.5 percent increase in reviews. Louie Louie offers Scottish salmon with roasted beets, shaved fennel, horseradish crema and orange reduction; tuna and veal with tonnato sauce; and mussels and frites with white wine, tomato, garlic and fine herbs. 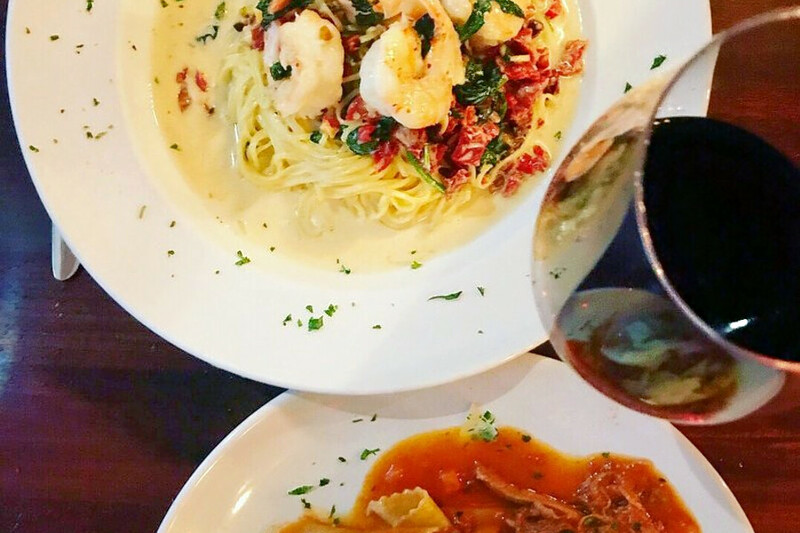 Over the past month, it's maintained a strong four-star rating among Yelpers. 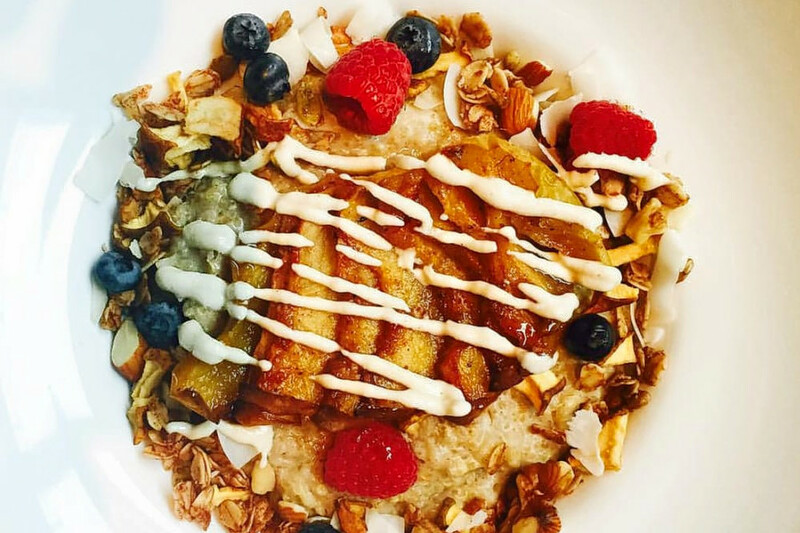 Fishtown's popular Front Street Cafe is currently on the upswing in the breakfast and brunch category on Yelp. 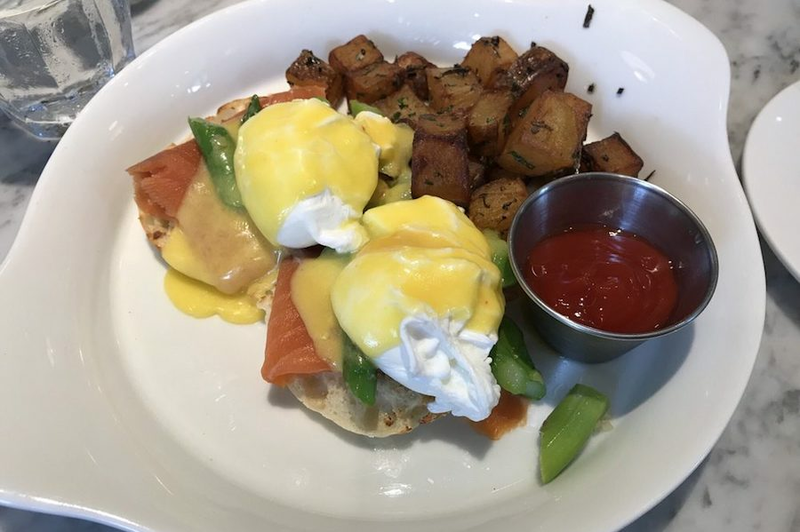 While businesses categorized as "breakfast & brunch" on Yelp increased review counts by a median of 1.6 percent over the past month, this restaurant with a large patio has increased its count by 3.8 percent -- and kept its rating consistent at four stars. Located at 1253 N. Front St., the business offers breakfast platters like vegetable hash, bananas Foster hotcakes, stuffed French toast, quinoa oat porridge and chicken and waffle bites. It's also open for lunch and dinner.